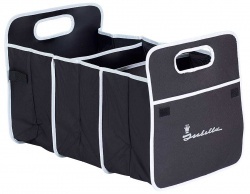 The Isabella Ambassador, in all it's forms and guises, has been around now for more than 30 years and a lot has come to be expected of it. 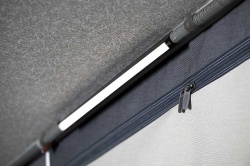 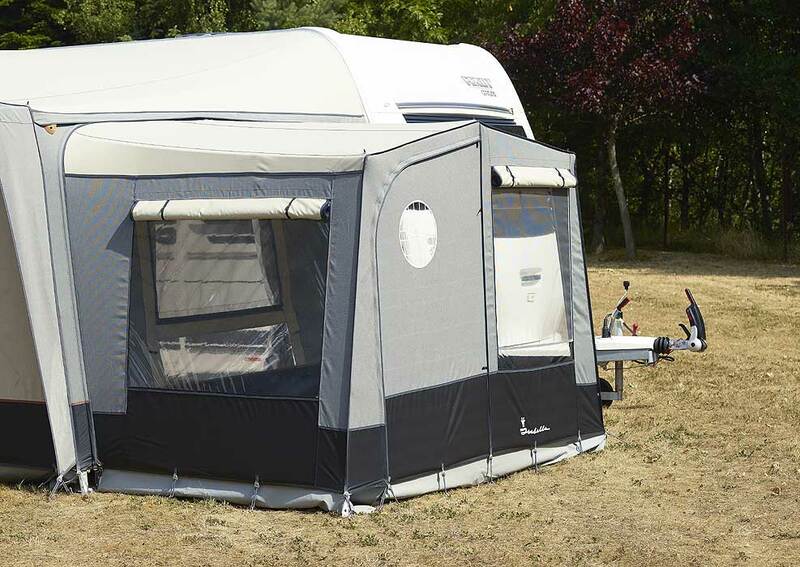 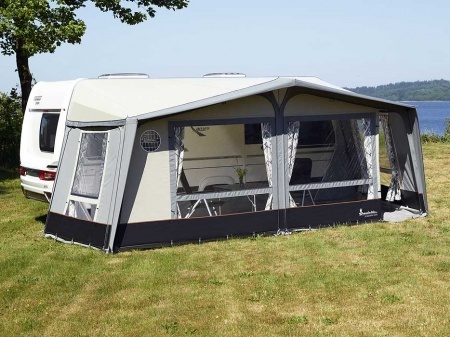 Considered by some to be the ultimate touring awning, it is straightforward to put up, relatively light in weight and has a depth of 2.5 metres. 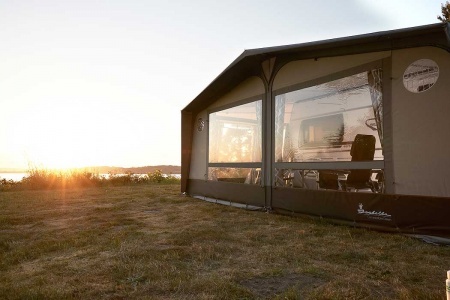 The Isabella Ambassador Dawn is produced in a combination of Isabella's well known Isacryl 295g/m², their optimal durable, breathable, fibre-dyed acrylic material and Isabella's IsaRoof 285 g/m2 material that is coated on the outside and has a patterned interior. 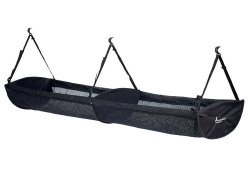 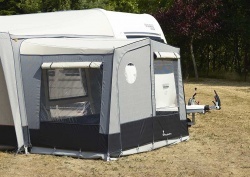 The awning is also offered with no less than three frame types. The Zinox frame is a steel frame with the 'T-rex' locking mechanism, the CarbonX frame is reinforced fibreglass that is lighter and uses Isabella's IsaFix locking mechanism, whilst the Megaframe is offered for those that want to use the awning for long pitches or all-year-round use. 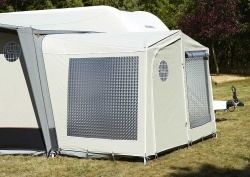 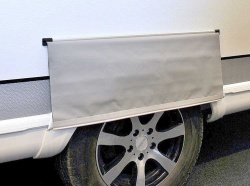 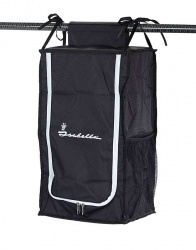 The Ambassador Dawn has versatile panels options - both the front and side panels can be removed or folded-down. 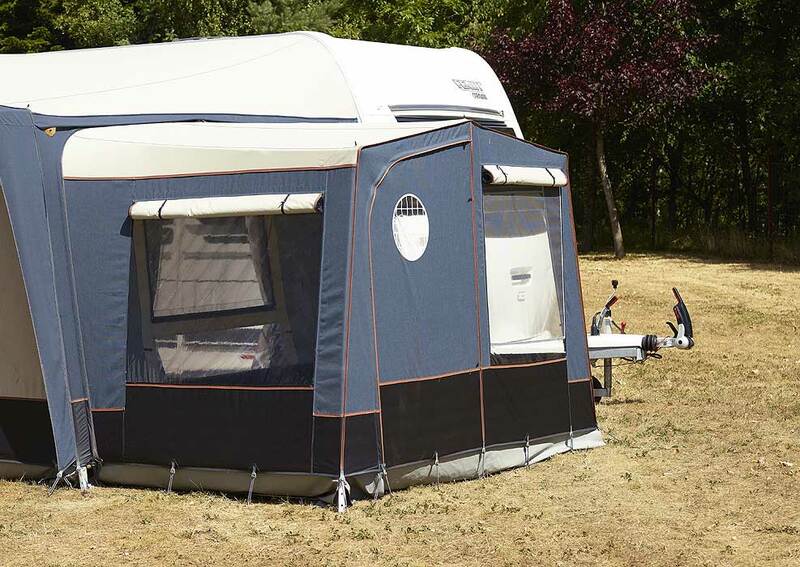 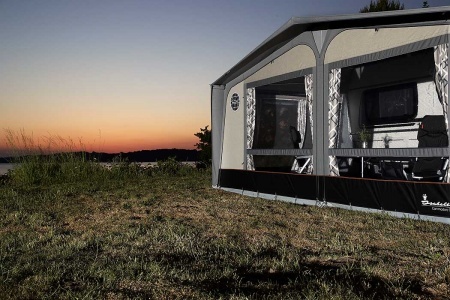 So that you can enjoy your awning space and still relax when the side panels are open they have mosquito nets - keeping annoying insects out whilst you enjoy the ventilation that an open window provides. 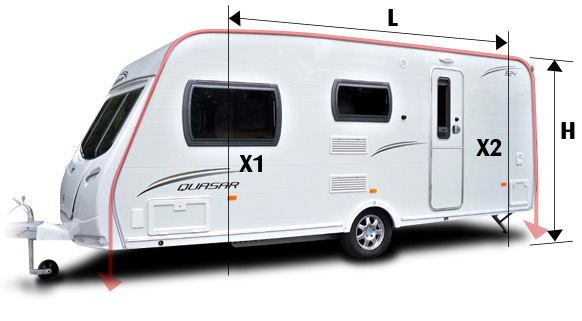 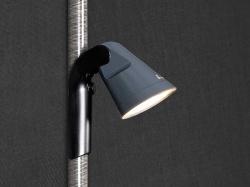 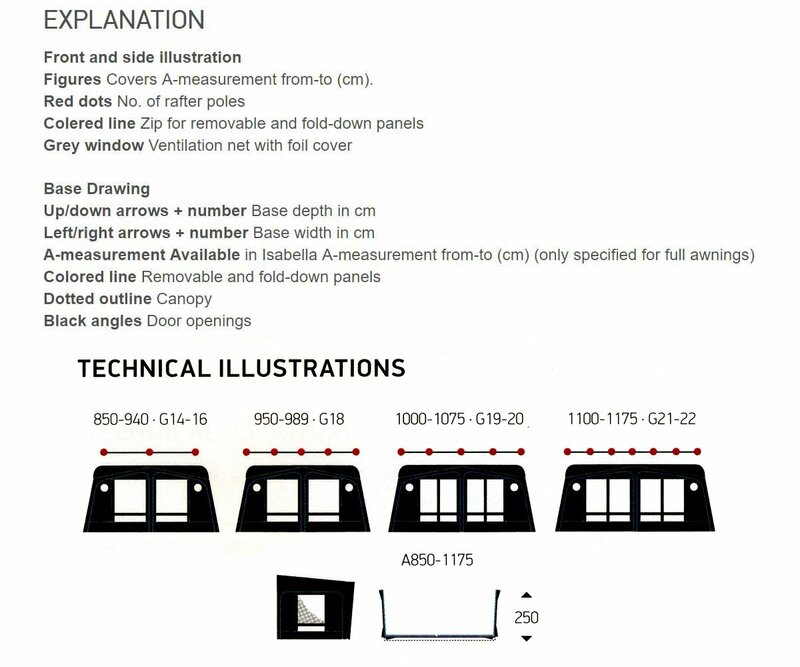 Further ventilation options are provided by the integrated top ventilation at the front apex of the awning. 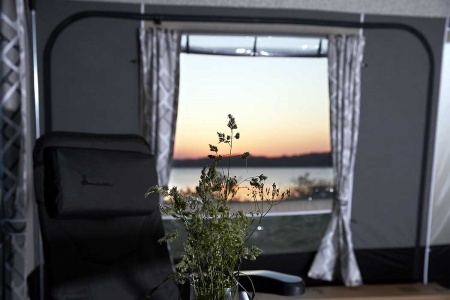 To ensure a natural inflow of sunlight and to make sure that the awning is a pleasant, light and desirable place to spend time in, the Ambassador Dawn has large, panelled panorama windows in the front as well as windows in the sides.